The one4TOUR is a 3-pcs. adjustable pole which is the perfect solution for each journey because it will fit into nearly every bag or suitcase. Disassembled this model brings it to a gross length of only 73 cm. The middle and lower shaft can easily fixed and loosened by a quick release system. This offers a variable length from 95 up to 175 cm. 100% Carbon material makes this pole an absolute lightweight. 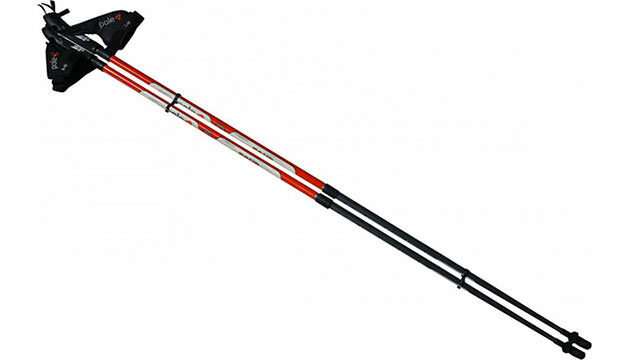 The one4TOUR is the world's only travel pole providing quality performance for Cross Skating, Cross Skiing / XC and Nordic Walking.